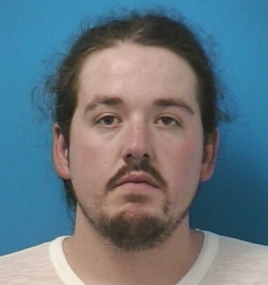 A Franklin driver was arrested for his second DUI after an I-65 rollover crash. At 11:00 Sunday morning officers were summoned to I-65 N near Murfreesboro Road. Officers found the vehicle driven by 22-year-old Charlton Solomon on its side. Good Samaritans helped Solomon out of the vehicle prior to officers arriving. Damage to the vehicle indicated that it had repeatedly rolled before coming to rest on its side. Investigating officers determined that Solomon was impaired, and arrested him. Charged with DUI- Second Offense, Driving on a Revoked License, and Driving without an Interlock Device, Solomon was released on the $5k bond set by the Magistrate. He is due in court on June 7. Every day, almost 29 people in the U.S. die in alcohol-impaired vehicle crashes … that’s one person every 50 minutes.